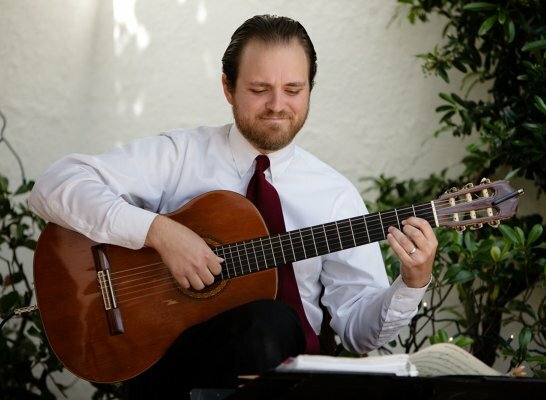 In this San Diego Guitarist's music, classical guitar lovers are presented with a unique combination of classical and world music influences. Solid command of his instrument mixes with a vibrant and refined repertory to create a compelling synthesis of passion and peace. 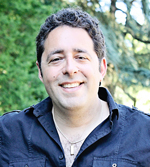 This guitarist's professional career includes performing, composing, and recording in a variety of settings. As a soloist he brings Latin and world music influence to classical guitar, capturing an alive, passionate and refined sound for a diverse audience. 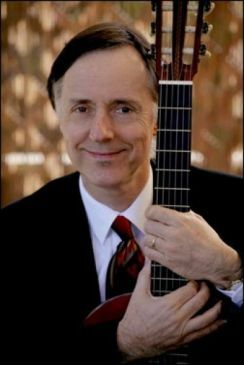 This San Diego Guitarist Media appearances include KPBS radio as well as CBS, FOX, NBC, and KUSI television stations in San Diego. His compositions range among works for symphony, opera, voice, piano, and guitar. In September 2002, this artist released his first solo CD. Seeking to capture the passion and peace of the Latin soul, this San Diego Guitarist CD contains classical guitar works by Spanish and Latin American composers, including Joaquin Rodrigo and Augustin Barrios.